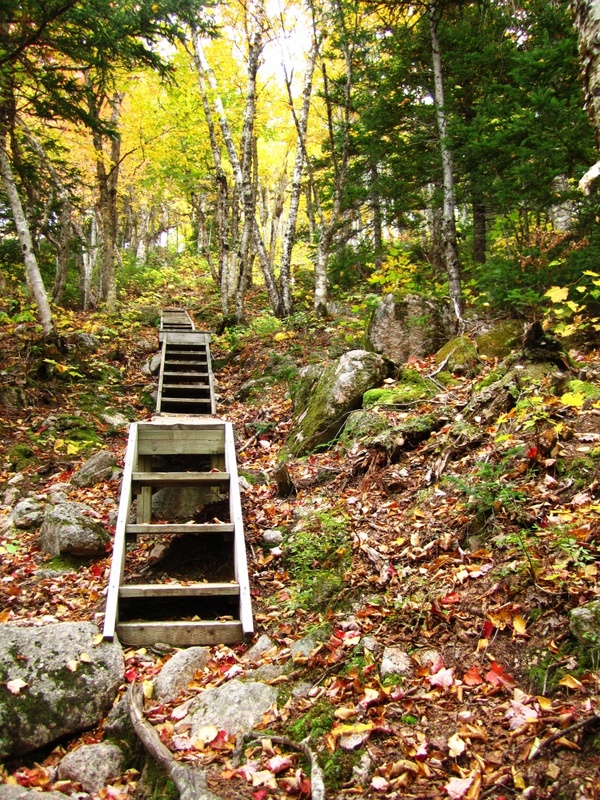 Franey Mountain is likely the busiest mountain hiking trail on the Island, but it is a must see without question. It starts off climbing slowly through hardwood/softwood forest, eventually making it to the first steep section. From there its becomes tougher as you climb, eventually reaching the summit 335 meters above sea level. 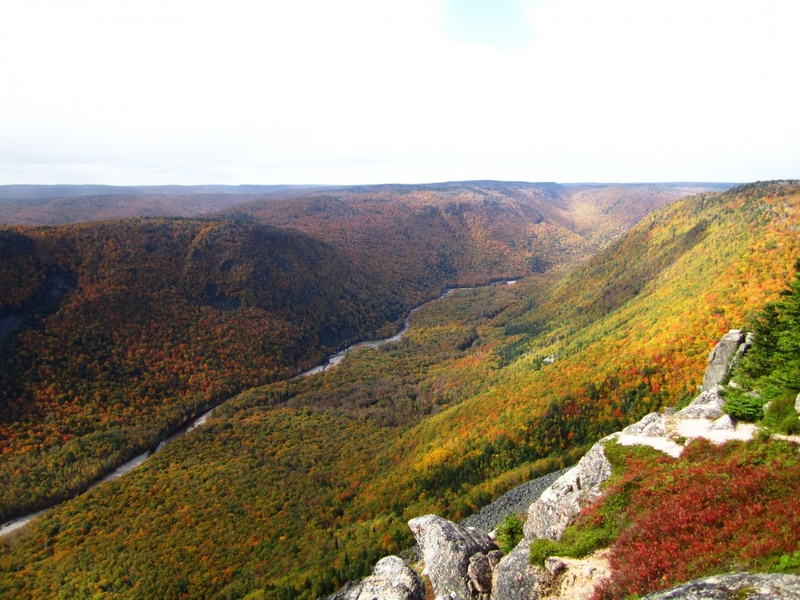 The view is priceless, one of Cape Breton’s show case views. 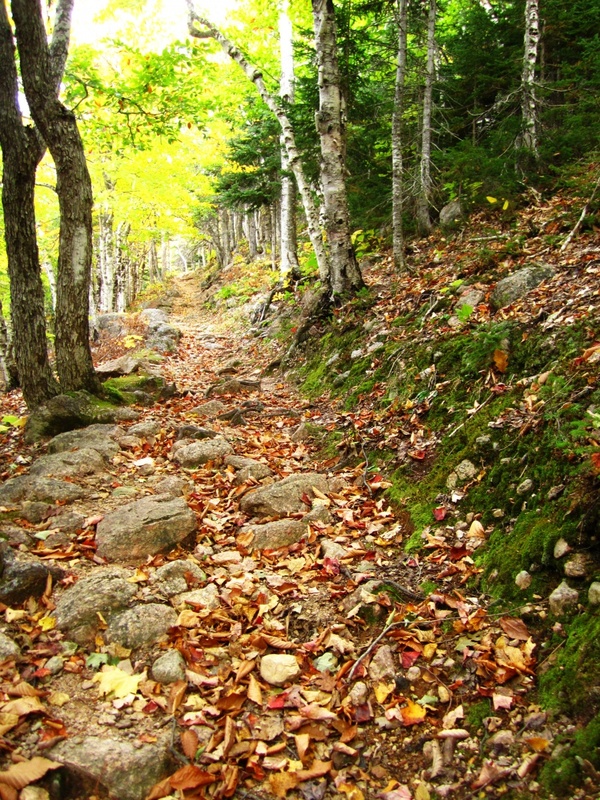 Most folks return via the old access road, which loops back around the mountain and has two side trails which visit MacDougalls and Canns Lakes. 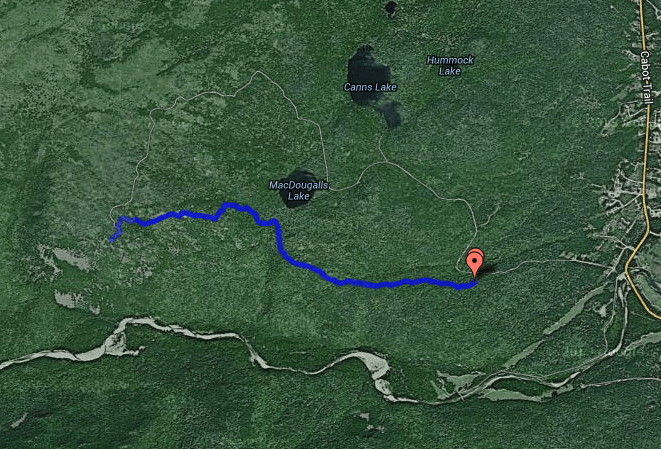 You can also return the same route you came in on, the distance is around 6.19 km’s if you chose that path. 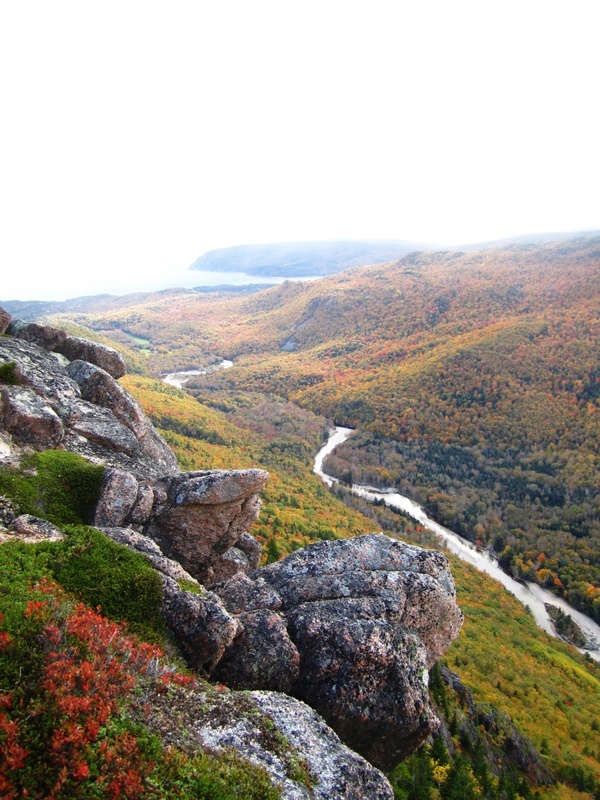 Head into the Cape Breton National park on the Ingonish side. 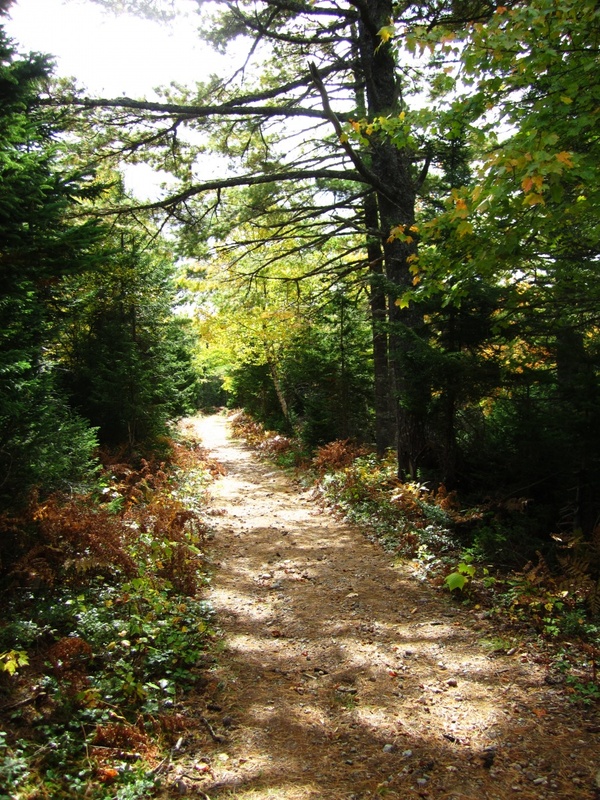 Once passing Clyburn Brook, turn left onto Franey Road and follow to until you reach the trail head. 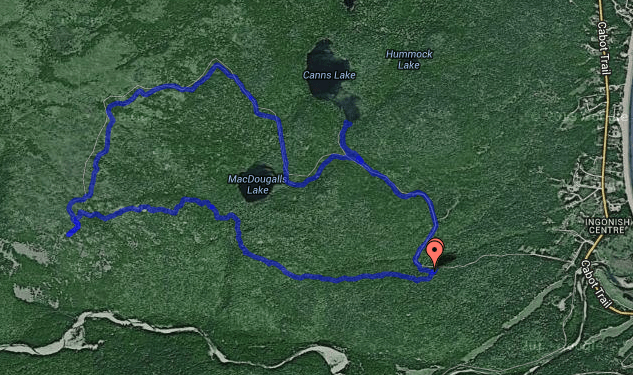 Use the Map for more precise directions. Route returning same route travelled in.